Paul Ryan: "Had Mitt and I won," military COLA cuts "would not be necessary." Had he and Mitt won, a whole lot of things would be different. I strenuously object to being asked to sacrifice any more! I risked my life in two deployments to war zones, sacrificed my health (I’m also a disabled veteran), and jeopardized my relationship with my family for my country. I find Congress’ latest demand a kick in the gut. We veterans and retirees have sacrificed enough without having to endure the pain of COLA cuts. Congress must first reduce the COLA for all current federal retirees (including members of Congress) and Social Security recipients and demand additional sacrifices from non-military Americans. Or better yet, I’m sure there are $6 billion that could be saved by closing corporate tax loopholes, cutting farm subsidies to wealthy corporations, etc. There are at least $6 billion in waste in the defense budget alone. The F-35 Joint Strike Fighter will cost at least $400 billion, and it doesn’t even work! But military veterans and retirees should be the last group Congress asks for more sacrifice. If I’ve heard this much, I can only imagine what Republicans have been getting in their voicemails and inboxes. 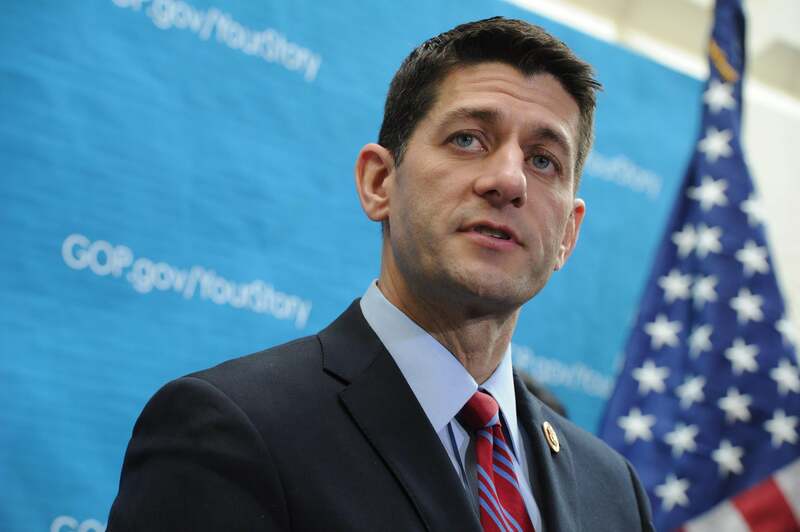 On The Hugh Hewitt Show yesterday, Paul Ryan was handed the hideous job of defending the cuts against a host who found them morally outrageous. Things rolled downhill from there. HH: Stop it, though. You can vote against it. You, Paul Ryan, can stop this. Will you? HH: But you can, you can go out on the floor tonight and say put back the COLA, spend the extra money, spend that much more money. PR: Which we have plenty of time to do. HH: You could do that. No, but you could do it tonight. You could stop this. PR: But you know what I’m going to do tonight, which is actually tomorrow, but what I’m going to do tomorrow is I’m going to vote to put $22 billion back into the Pentagon’s budget from getting cut out. Ryan did his best to explain why the cut would only affect a small number of people (17 percent of military retirees), but I’m starting to think he needs this to be undone if, as some speculate, he wants to run for president.